Size: 28 inches +-. 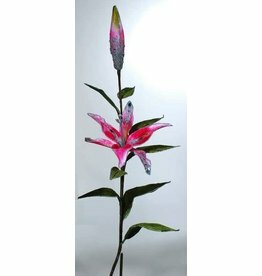 Fantasy Lily Floral Decor by Katherine's Collection. Size: 40 inches. Large Decorative Display Tassel. Decorations and Decor By Katherine's Collection at Silver Lake. Natale Diamond Dust Ornament. Size: 4.5 inch. Katherine's Collection Decorations and Decor, Displays, Figurines and Collectible Dolls and Ornaments by Wayne Kleski. Katherine's Collection at Silver Lake. Natale Diamond Dust Ornament. Size: 8 inches. Katherine's Collection Christmas Decorations and Decor. Katherine's Collection at Silver Lake. Size: 28L inches. Fantasy Pink Hydranga with Glitter Encrusted Edges and Leaves. Flowers and Floral Decor by Katherine's Collection at Silverlake. Size: 9 inches. Dog Candy Bag - Hanging Tassel Pouch. Katherine's Collection at Silver Lake. Safari Magi Pouch. Collection: Jungle Boogie Collection. Katherine's Collection Decorations and Decor, Displays, Figurines and Collectible Dolls and Ornaments by Wayne Kleski. Katherine's Collection at Silver Lake. Masquerade Frize Tassel in Wine Color. Size: 19 inches. Color: Red. 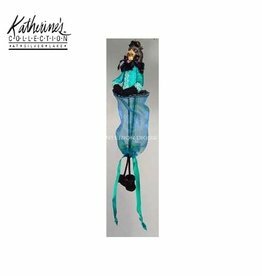 Katherine's Collection Decorations and Decor, Displays, Figurines and Collectible Dolls and Ornaments by Wayne Kleski. Katherine's Collection at Silver Lake. Heart Box. Size: 2.75 inches Dia. Lifestyles Collection. Valentine's Day, Wedding, and Love Decorations, Decor and Display Figurines for Celebrations of Heart. Katherine's Collection at Silver Lake. Tiffany Instrument Gift Tie. Color: Silver Gold. Size: 4 inches. Collection: Gilded Snowflake Collection. Katherine's Collection Decorations and Decor and Ornaments. Katherine's Collection at Silver Lake. Gilded Snowflake Ornament. Size: 8 inches. 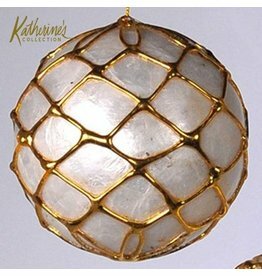 Seasonal and Holiday Decorations, Christmas Ball Ornaments, Christmas Collection: Twiggy Knoll collection by Katherine's Collection at Silver Lake.